Founded by registered nurse Janet Mentgen in 1989, Healing Touch (HT) is an energy therapy in which practitioners consciously use their hands and intent to promote health and healing. Founded by registered nurse Janet Mentgen in 1989, Healing Touch (HT) is an energy therapy in which practitioners consciously use their hands and intent to promote health and healing. HT utilizes uses only very light or near-body touch to influence the energy field that penetrates and surrounds the body. 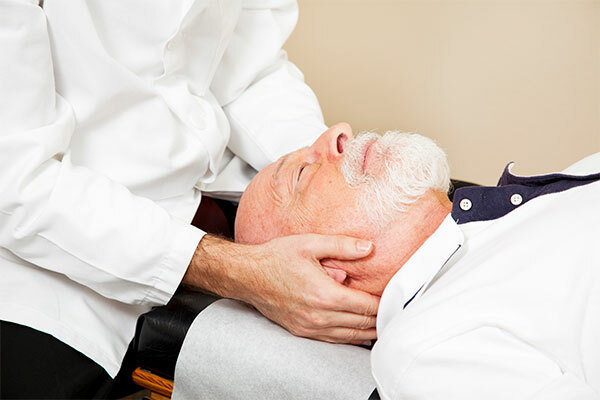 Many types of energy medicine employ techniques to influence these fields by applying light or near-body touch on the body or by placing the hands in or through the field. Studies have suggested that HT may decrease wound healing time and shorten the length of hospital stays. Other common indications for HT include chronic pain, headaches including migraines, generalized anxiety, and sleep disturbances. HT therapy is said to facilitate a spiritual connection and often helps clients with emotional distress. It is especially useful for patients who are in pain but unable to tolerate traditional massage or touch, such as fibromyalgia and burn patients. HT is frequently practiced in a setting somewhat similar to the sort used for massage therapy, often with a table and relaxing music. However, HT can be performed practically anywhere and with the client in any position – sitting, standing or lying. This therapy does not require the removal of clothing, only that the client is as comfortable as possible. Practitioners will often perform some kind of meditative centering prior to beginning therapy. An assessment of the energy field is completed by observation and movements of the hands over the body. Sometimes a pendulum, consisting of a piece of crystal or other mineral that dangles on a chain, is placed over the chakras (a Sanskrit term for vortices of energy that are believed to connect the physical and energetic body) and places of discomfort.